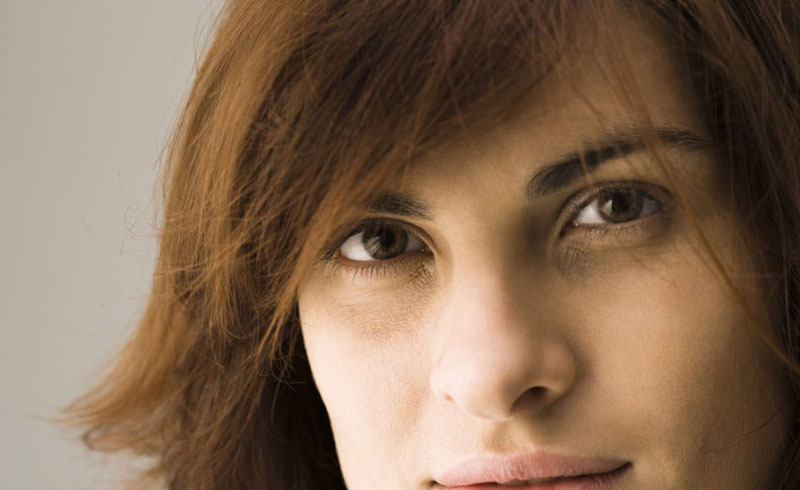 Sometimes you wake up with huge dark circles under your eyes – even if you had enough sleep. The good news is you can get rid of them. Yay! In this article, I’ll explain some of the common causes of dark circles so you can avoid them. I also have a bunch of amazing homemade face masks that can help get rid of them using natural ingredients found in most homes. I was waking up with dark circles under my eyes making me resemble a weird looking panda. It was not a good look. This happened even after a good, long, relaxing sleep. In fact, it happened so often that I even started thinking I should maybe embrace it as part of the aging process. Some can’t be avoided – such as aging and genetics. But I could do something about all the others, which was great. Drinking plenty of fluids, wearing sunscreen and sunglasses, getting enough sleep, having regular eye tests and figuring out if you have any allergies are a good starting point. You don’t have to suffer anymore as I have compiled a set of fantastic face masks to remove stubborn dark circles under your eyes! OK, I know that dark circles are not a serious medical problem but I’d prefer they were treated. Not only do they show you are tired but they also make you look old. Even if it might sound incredible, dark circles can be reduced by applying potato slices before sleeping. Potatoes are quite rich in vitamins and minerals that work wonders for tired skin and wrinkles. This vegetable refreshes and softens the complexion and is great for any type of skin. Cosmetic treatments that contain potato are really efficient in getting rid of wrinkles, dark circles and eyes red with tiredness. This treatment will definitely be useful in case of having your eyes red and watery from all that time spent on the computer. To improve the appearance of the area around your eyes, clean, wash and then slice a potato. Apply the fresh slices on your eyes and let it rest for 15 minutes. Then remove them and rinse your eyes with cold water. For a better result, you can repeat this procedure in the morning and evening. At this rate traces of dark circles and fatigue might disappear even after just one week. Rose water has antioxidants properties and it also contains Vitamin C and A. It is used in cosmetic products but also in many treatments as it does a lot of good for the skin. Rose water revives tired skin making it more radiant and contributing to the natural glow of any complexion. It is known to be very effective for irritation, redness, and inflammation of eyes. 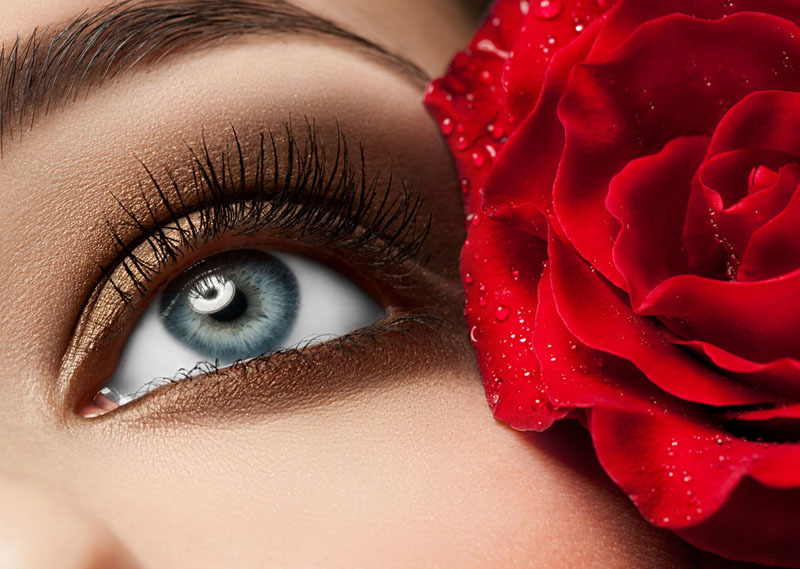 So if you need to refresh your eye area, soak two disks in a bit of rose water and apply them on your eyes for about 5-10 minutes. Cucumber juice can be extremely useful for the area around your eyes. It has a refreshing effect and you will relax your eyes. Works even to take your stress away. 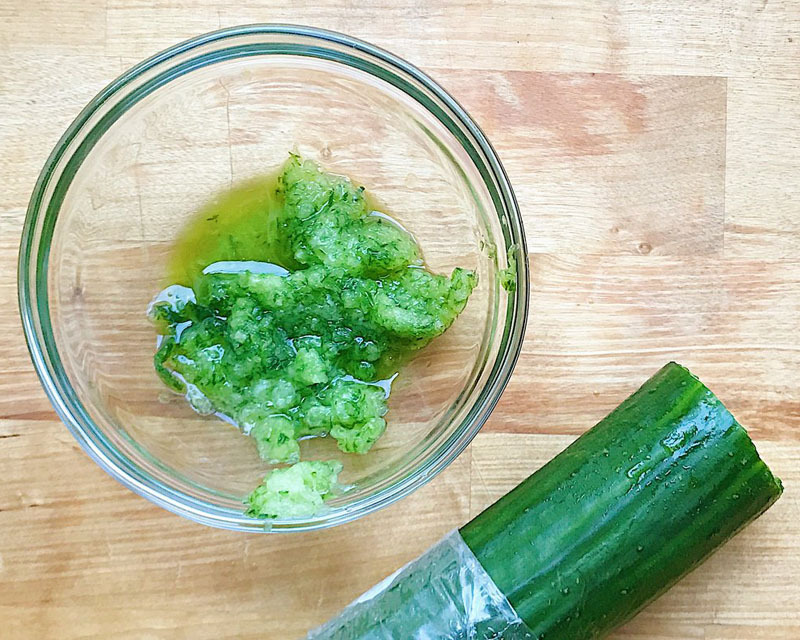 All you have to do is to soak two disks in a small amount of cucumber juice (just grate the cucumber to get the juice) and let it work for 15 minutes. 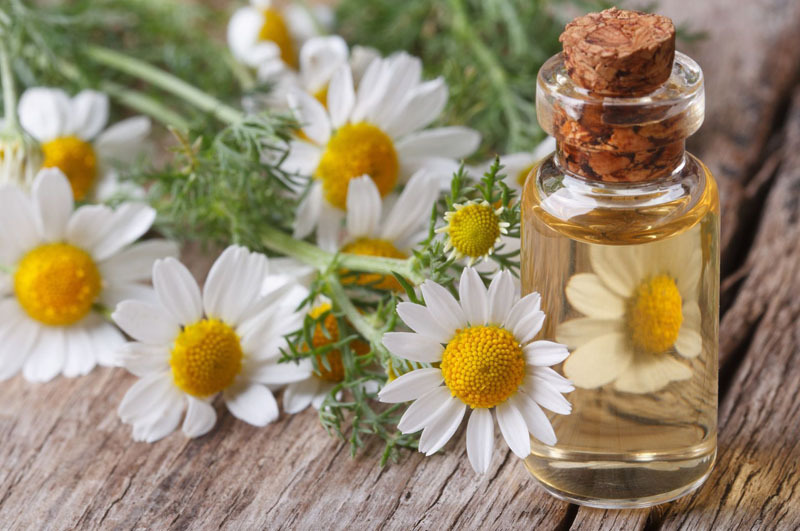 Chamomile has numerous great benefits to offer in order to help you relieve your stress and relax easily. You can also drink some chamomile tea before bedtime if your dark circles are caused by stress and fatigue. Another method is to insert an unused chamomile tea bag in a bit of mineral water and which you can then use to moisten two cotton pads. Apply them on your eyes for 10 minutes. 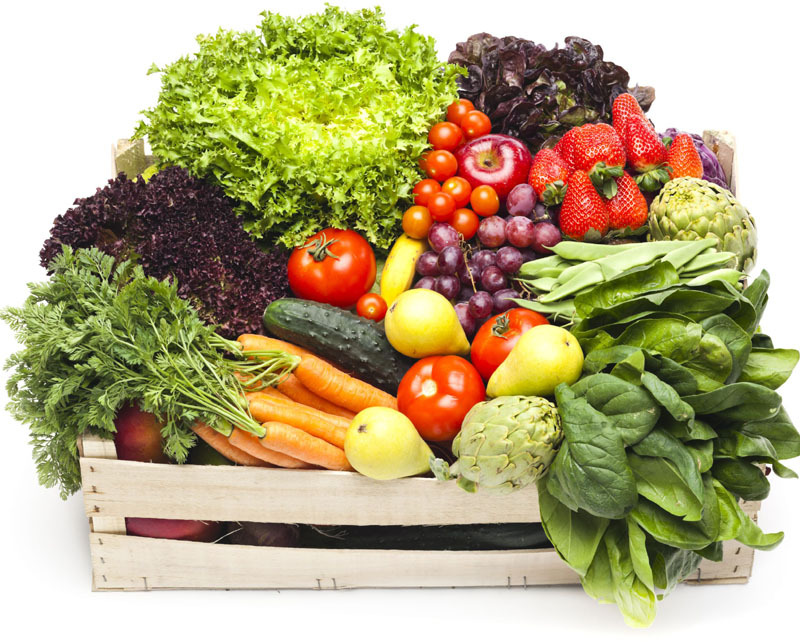 Eat more fruits and vegetables and avoid exhausting your eyes late at night by reading or sitting at the computer too long.